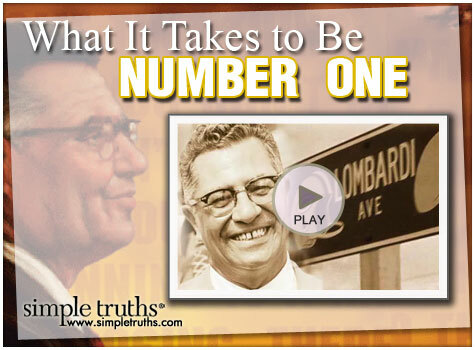 Vince Lombardi quotes are a favorite not only of sports fans, but anyone who wants to be motivated and succeed in life. Vince Lombardi was one of the most successful football coaches in the history of the game (American football). He was the driving force of the Green Bay Packers from 1959 to 1967, leading them in the capture of five National Football League championships. The skills of a great coach can be just as effective in the boardroom or living room as on the playing field. In this innovative program, management expert Ken Blanchard and winning NFL coach Don Shula team up to share their powerful secrets of effective coaching in everyday situations. Save BIG at Ticket Liquidator! I firmly believe that any man's finest hour, the greatest fulfillment of all that he holds dear, is the moment when he has worked his heart out in a good cause and lies exhausted on the field of battle - victorious. If the date you are looking for is not yet listed, just click on any game for your team and you will be taken to the ticket site with all of the dates for your team.